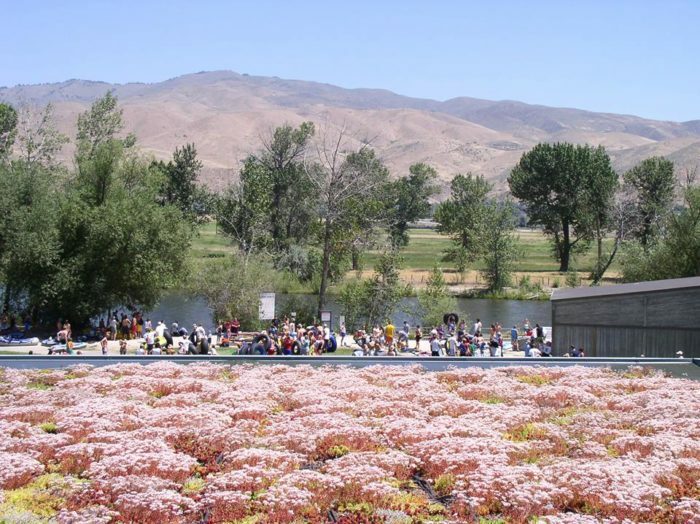 With a population of around 215,000, Idaho’s capital city has plenty to see and do. It’s big enough to offer plenty of amenities, but small enough that you’ll be able to navigate the city easily. 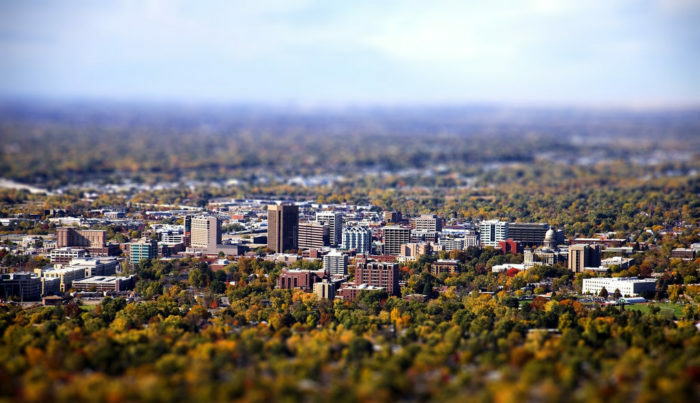 Plan a day and see these 12 absolutely amazing places to see in Boise while you’re there! 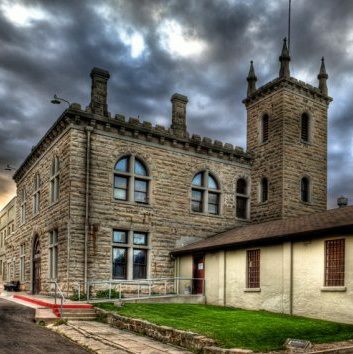 The Old Idaho Penitentiary opened in 1872 and housed some of the West’s most notorious criminals. 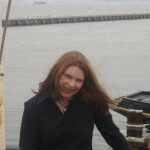 Take the tour, which includes visits to the cell blocks, gallows and solitary confinement. The penitentiary is open seven days a week, from 10:00 a.m. to 5:00 p.m. during the summer. 2445 Old Penitentiary Road. 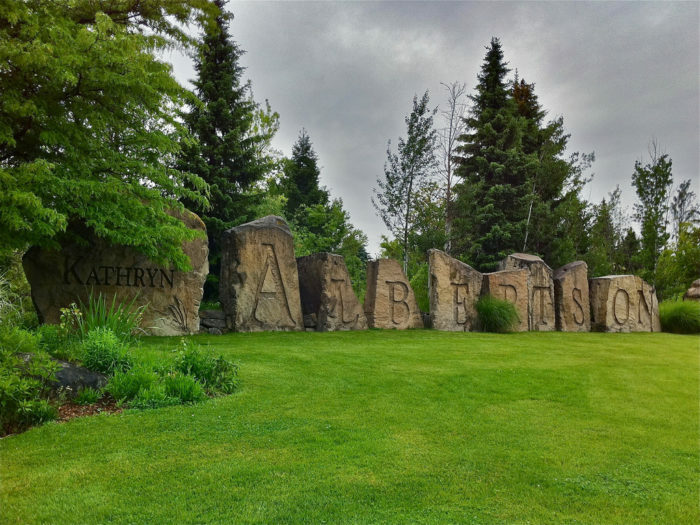 The 50-acre Idaho Botanical Garden is located next door to the Old Idaho Penitentiary (the garden once served as the farm and nursery to the penitentiary). 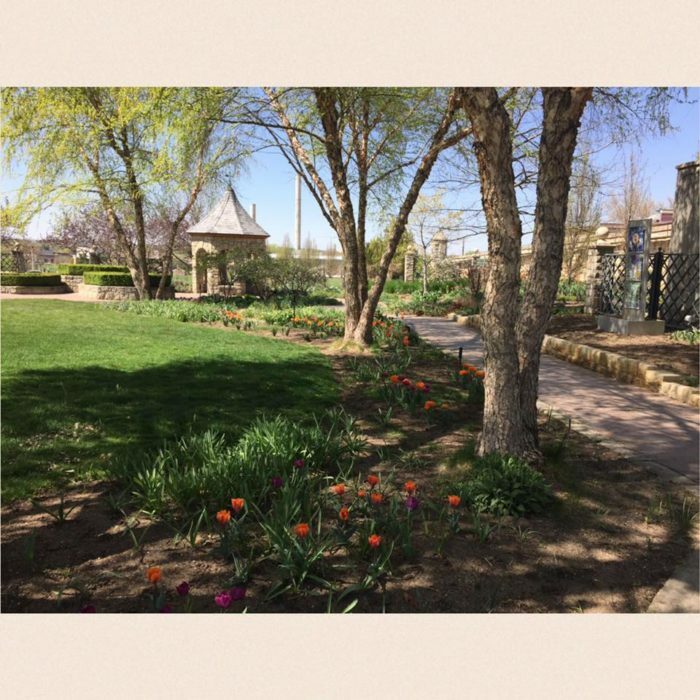 Wander through the gardens, practice Tai Chi, take a class or enjoy a concert. 2355 Old Penitentiary Road. 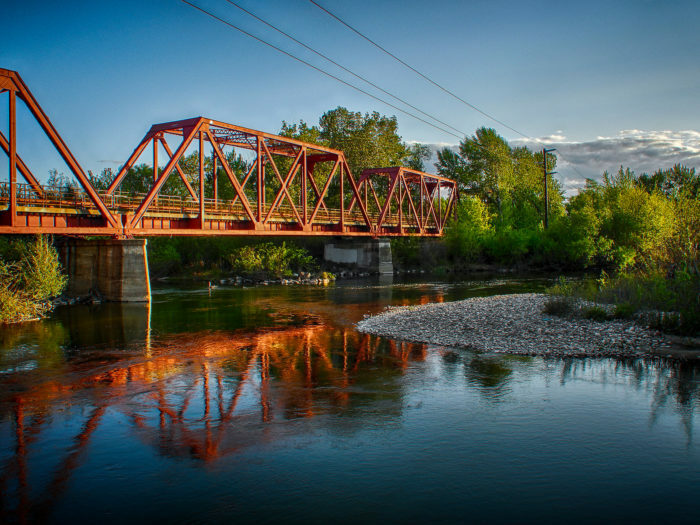 The 25-mile Boise River Greenbelt is a gorgeous walking trail that takes you right through the city. 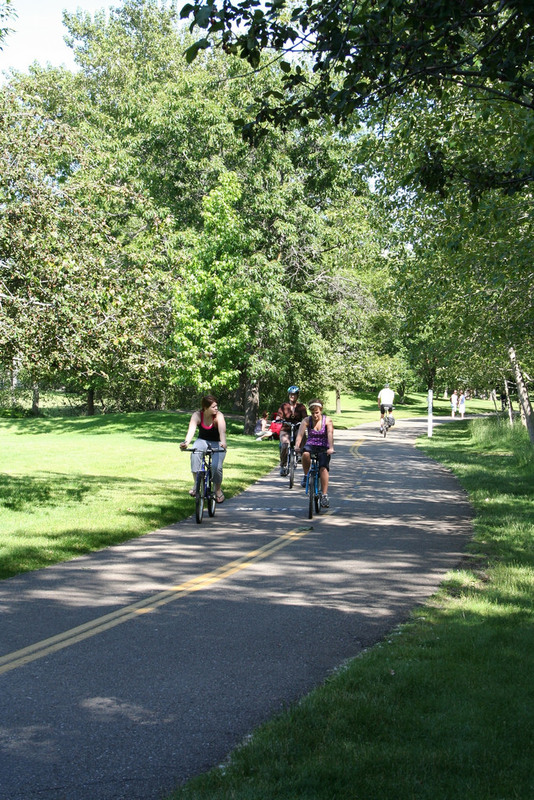 It’s a great place to take a leisurely stroll or go for a run. Watch for wildlife, and bring some binoculars if you’re into bird-watching. 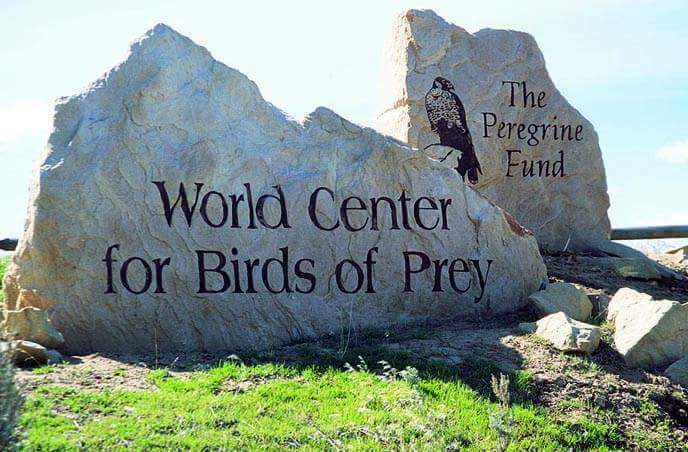 The World Center For Birds Of Prey is the national headquarters for the Peregrine Fund, which works for the conservation of raptors all over the world. 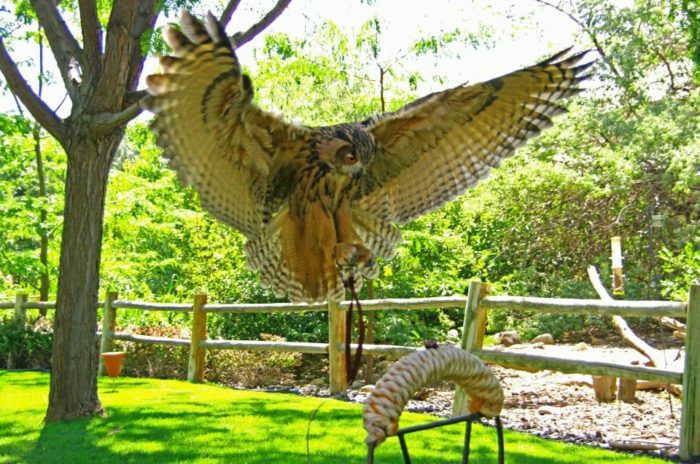 The 580-acre center is also home to the Velma Morrison Interpretive Center, which offers interpretive exhibits, live birds of prey and demonstrations of the birds themselves. 5668 W. Flying Hawk Lane. 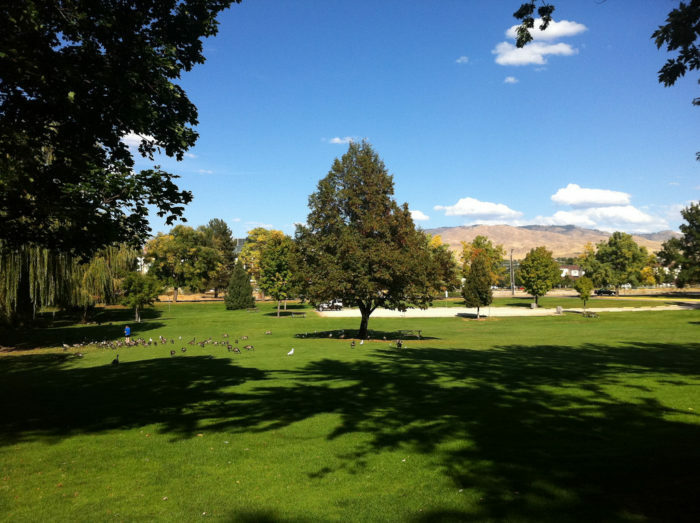 Julia Davis Park has almost 90 acres of pretty park amenities for your enjoyment. 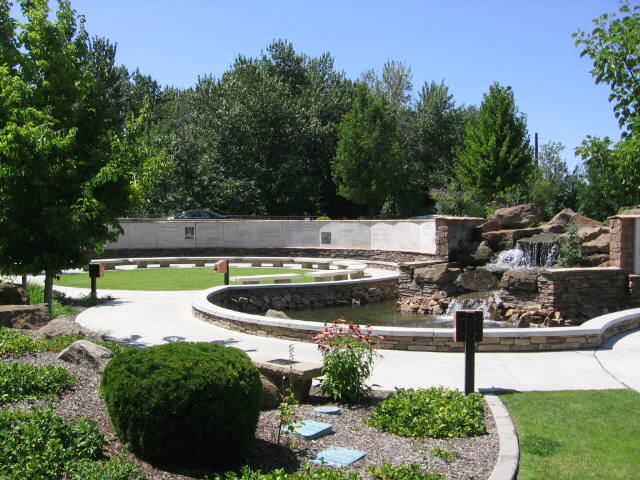 The park is home to Zoo Boise, the Gene Harris Band Shell and several museums. 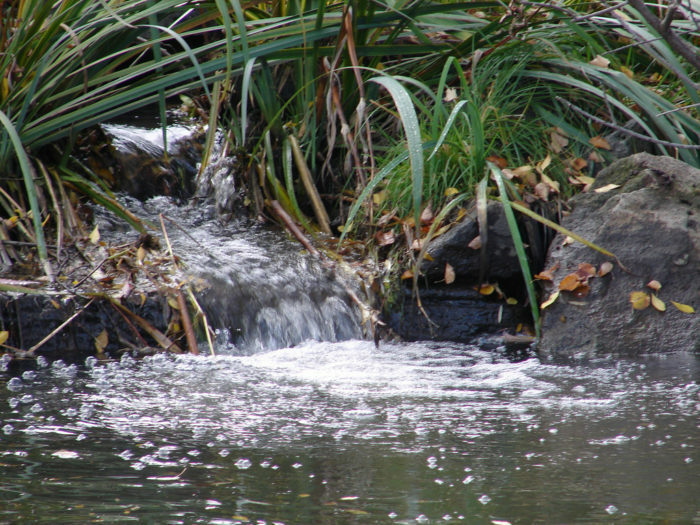 Take a picnic lunch, paddle around on the pond, enjoy the rose garden and play on the playground. 700 S. Capital Blvd. 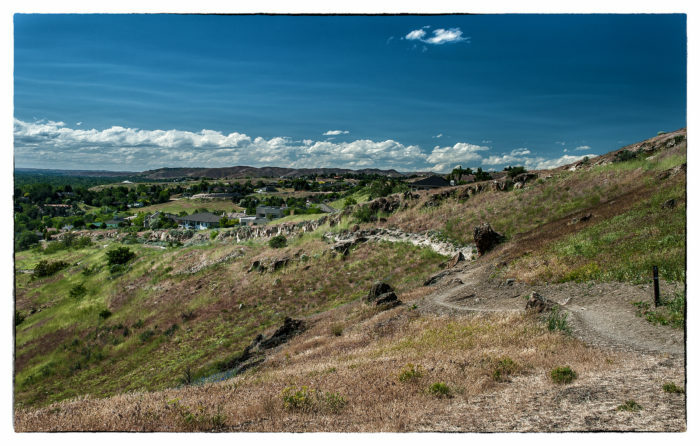 Take a hike to Table Rock, where you’ll enjoy a stunning view of Boise. Access the trailheads from the parking lot at the Old Idaho Penitentiary. 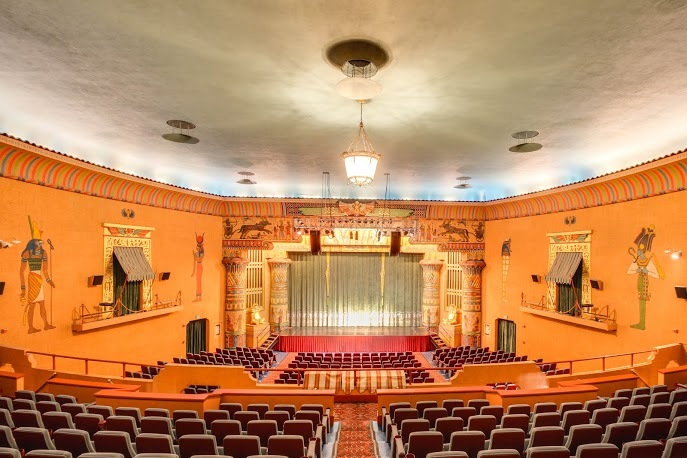 This Egyptian Revival-style theater opened in 1927. 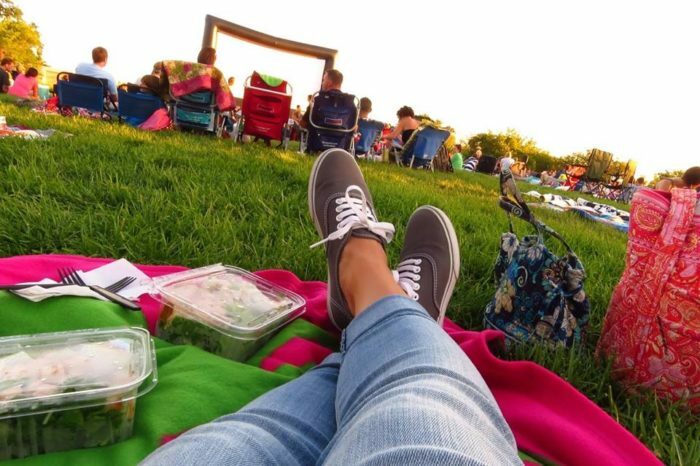 Today, you can view a classic movie, enjoy an opera performance, laugh at a comedy show or take in a concert. 700 W. Main Street. 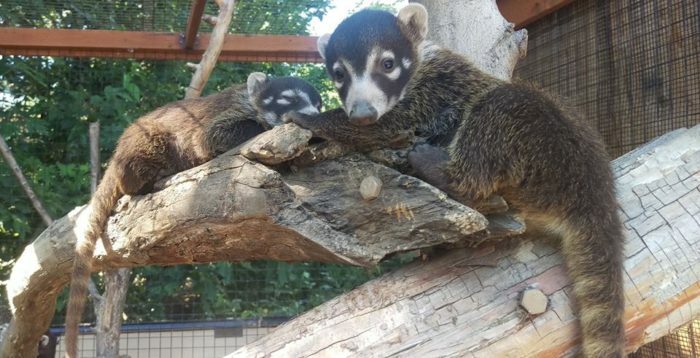 Visit the hundreds of animals who live here, take the African Boat Ride, explore the butterflies in the greenhouse and pet the animals at the Zoo Farm. 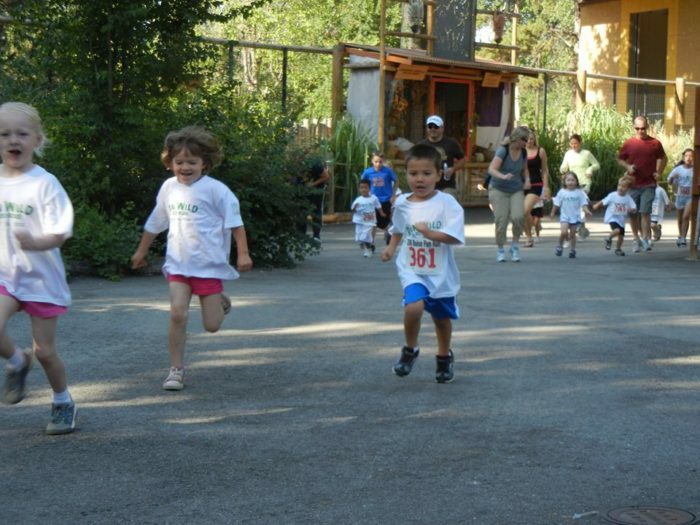 The zoo also hosts events, such as “Run Wild,” pictured above. 355 E. Julia Davis Drive. You’ll find plenty of wildlife at Kathryn Albertson Park, including ducks, bullfrogs, turtles, raccoons, beavers, rabbits and even red foxes. Find a quiet spot to sit and enjoy this oasis. 1001 W Americana Terrace. 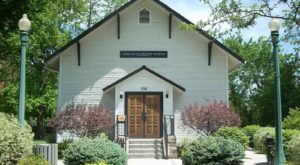 This little gem in Boise allows you to escape the hustle and bustle of everyday life and reflect on human rights and Anne Frank’s belief in the goodness of humanity. Read the quotes on the Quote Wall and admire the sculptures, statues and other offerings of this quiet spot. 770 S 8th St.
You haven’t lived ‘til you’ve floated the Boise River. 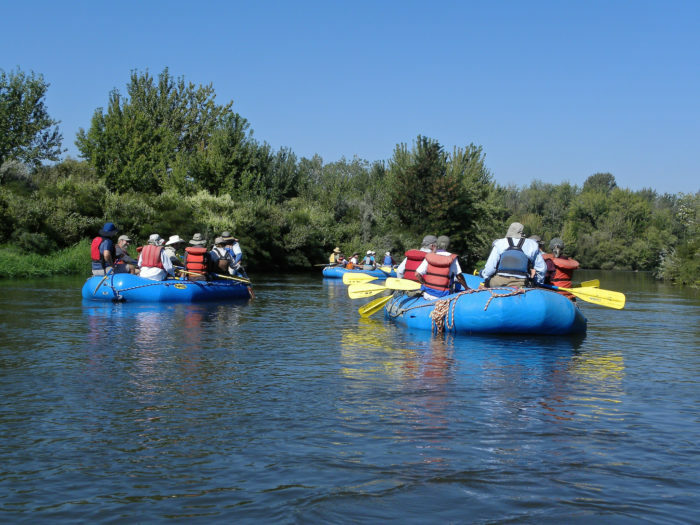 Put in at Barber Park, then float downriver six miles to Ann Morrison Park. Shuttles run between the two parks for a small fee. 4049 S Eckert Rd. 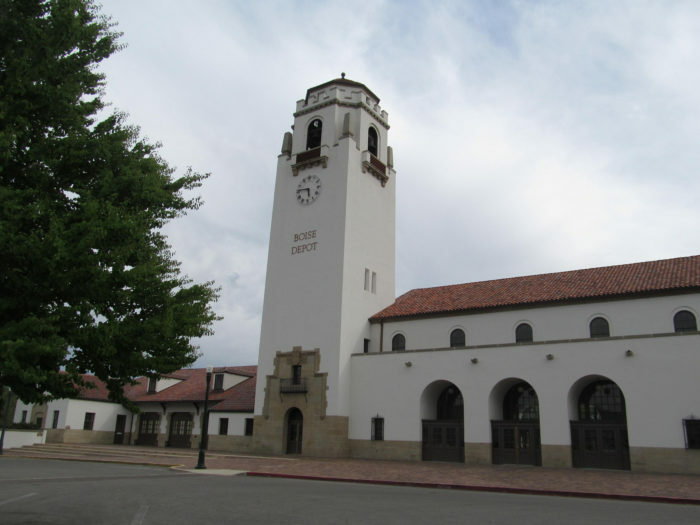 The Union Pacific Mainline Depot was built in 1925 and is an example of Spanish architecture. The depot is open to the public on Sundays and Mondays from 11:00 a.m. to 5:00 p.m. Free guided tours are offered on select days. 2603 W Eastover Terrace. 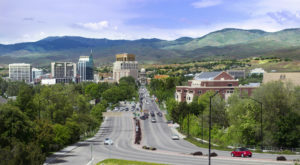 What’s your favorite place to visit in Boise?